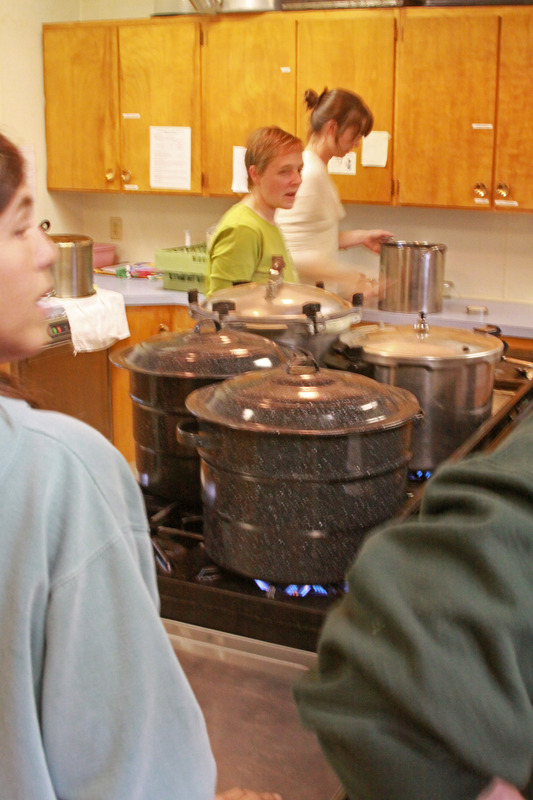 Sarah Lewis, right, watches as Betsy Decker adds water to a pressure cooker before jars of produce are added to start the canning process. 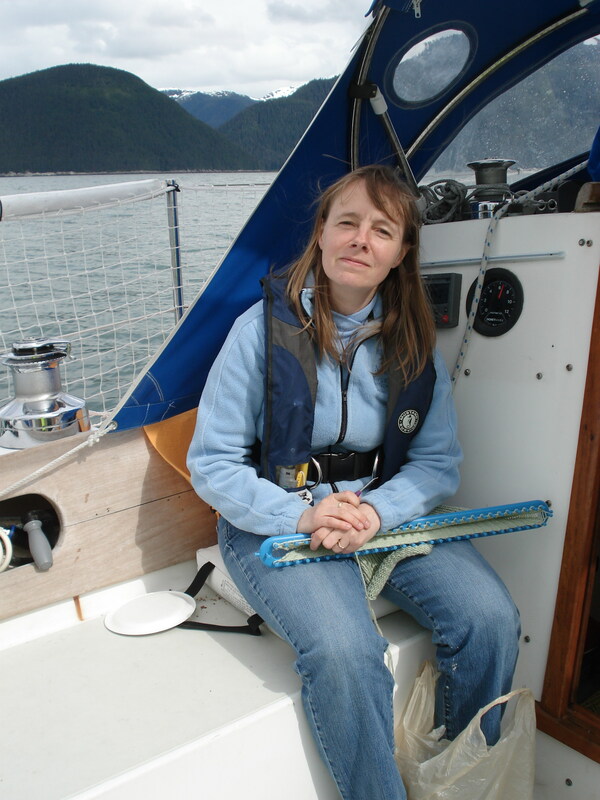 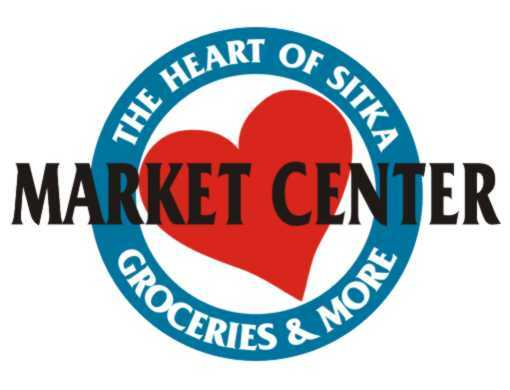 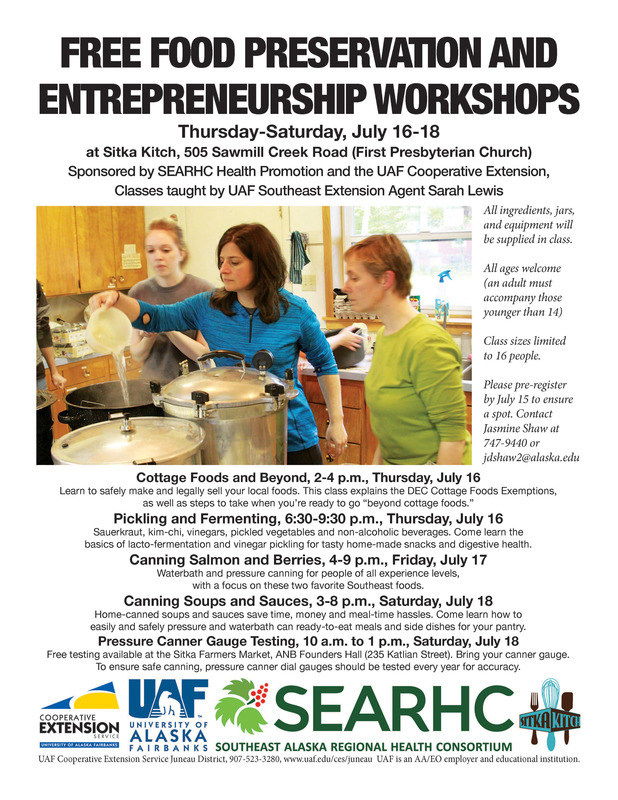 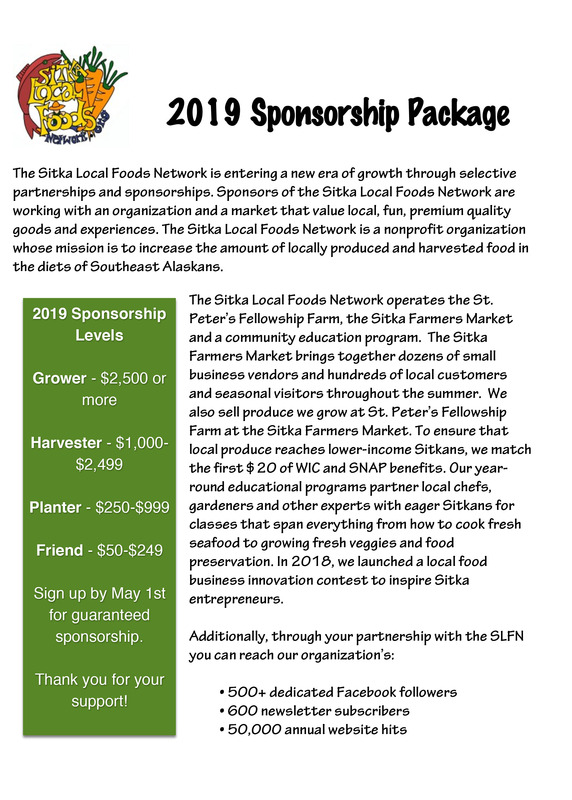 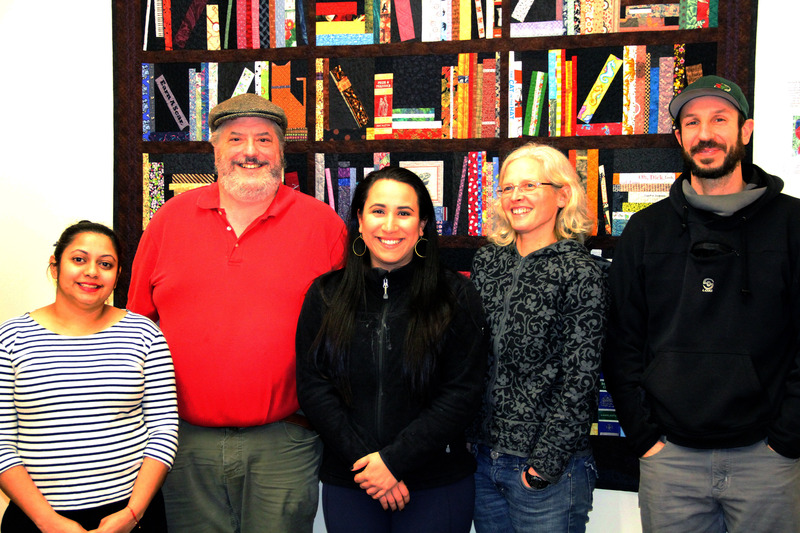 On July 25-27, the Sitka Kitch project hosted Sarah Lewis of the Juneau District Office of the University of Alaska Fairbanks Cooperative Extension Service to host three classes in Sitka on the cottage food industry and home canning. 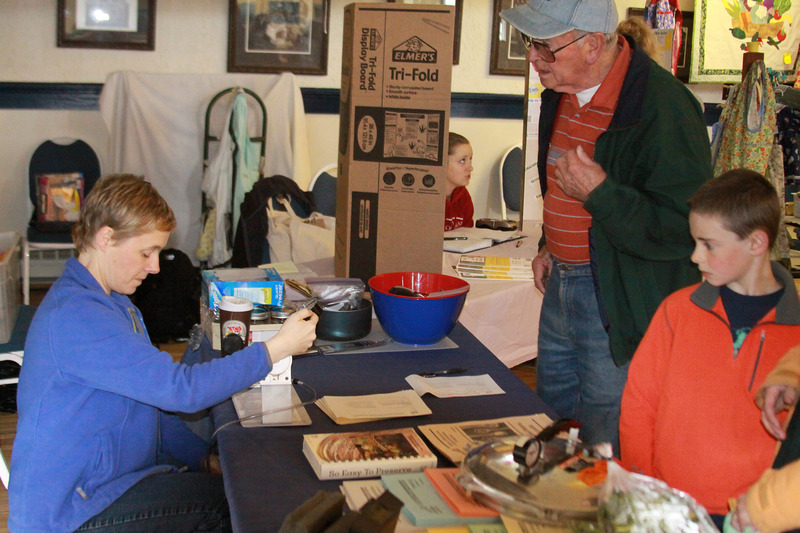 In addition, Sarah had a table at the Sitka Farmers Market on July 26 where she tested pressure canner gauges. 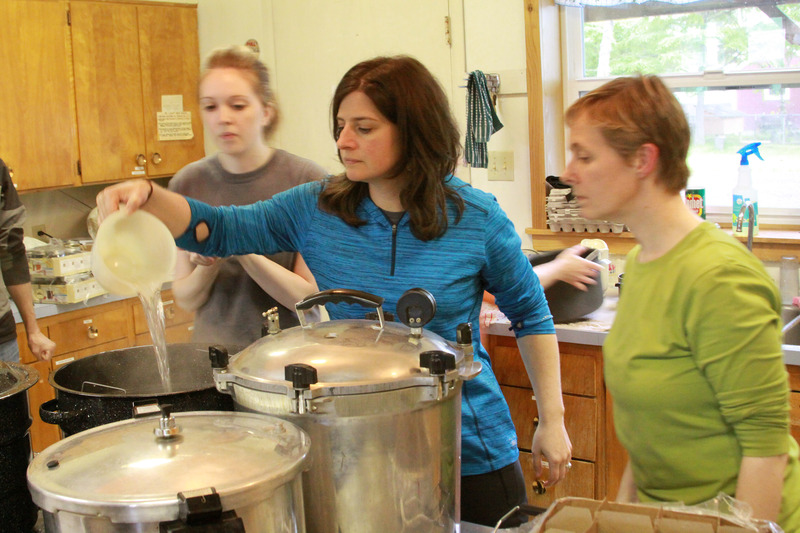 The slideshow below features photos from Saturday’s Canning The Harvest class at First Presbyterian Church. 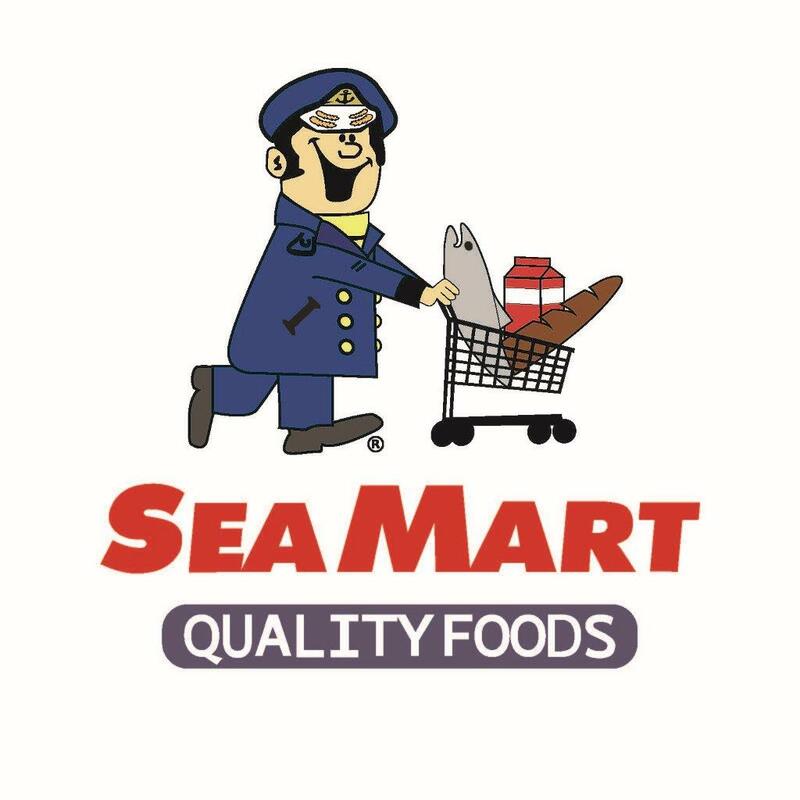 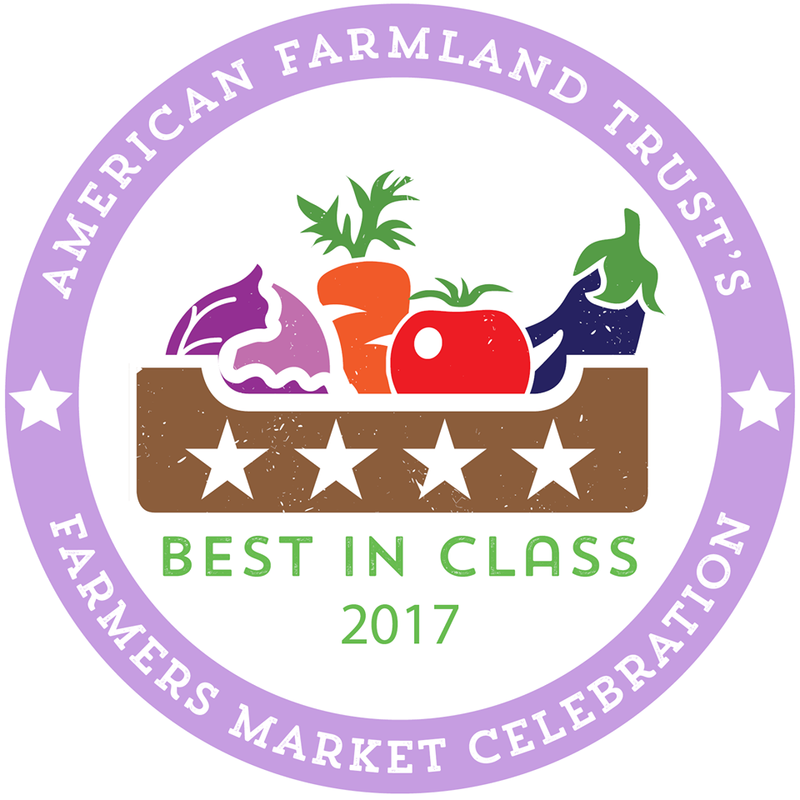 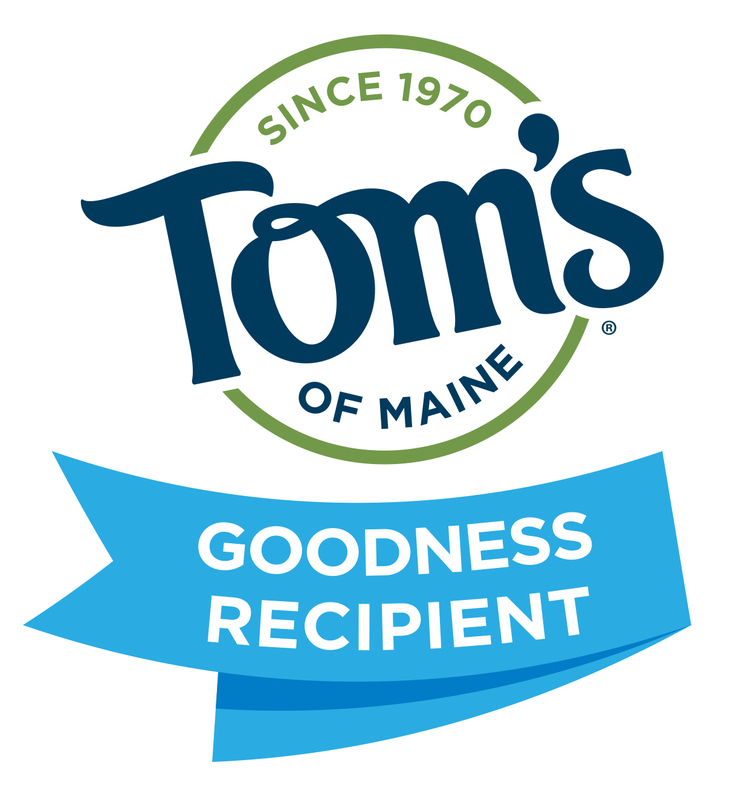 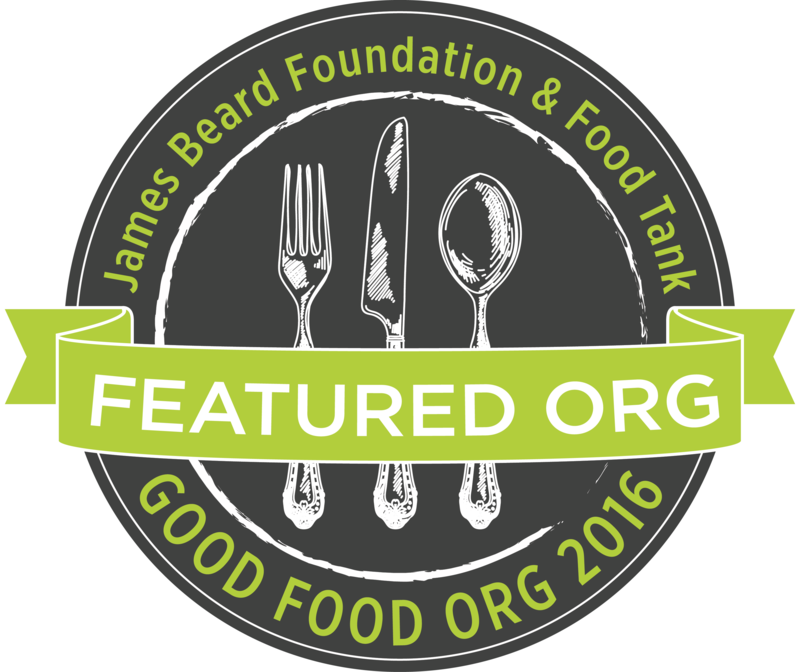 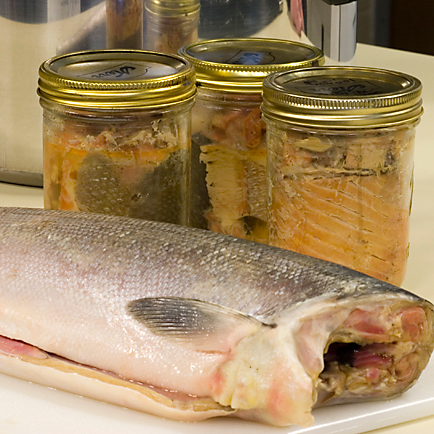 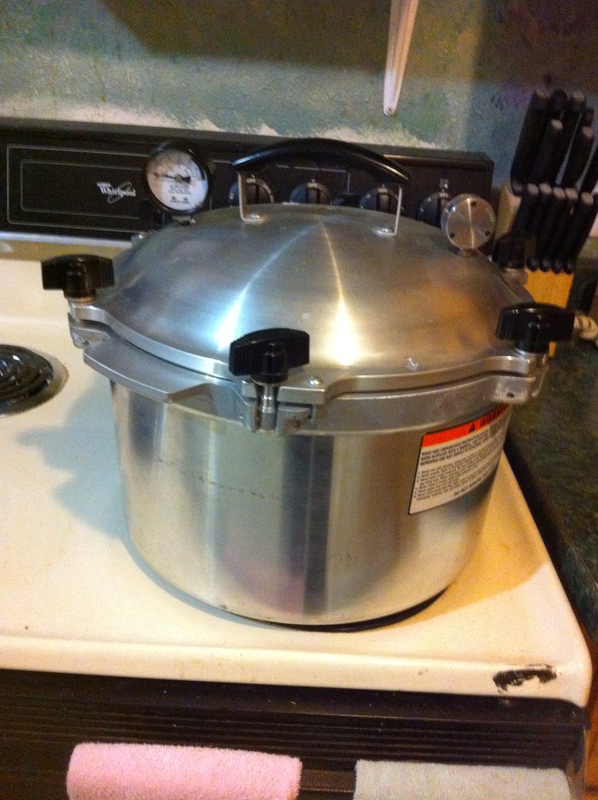 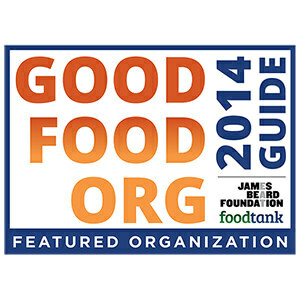 For those who missed the classes and want to learn more about home canning, the UAF Cooperative Extension Service has a series of online tutorials on its website called “Preserving Alaska’s Bounty.” Pressure canner gauges should be tested at least once a year to make sure they are hitting the right pressures for safe food preservation. 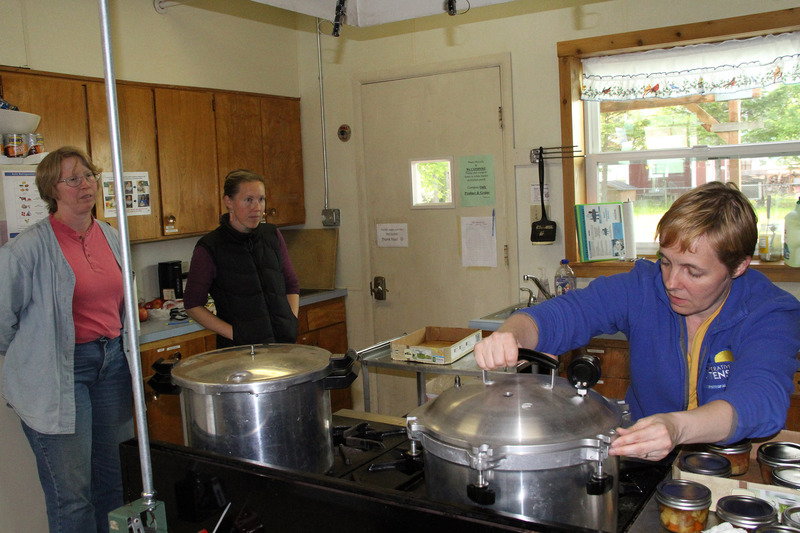 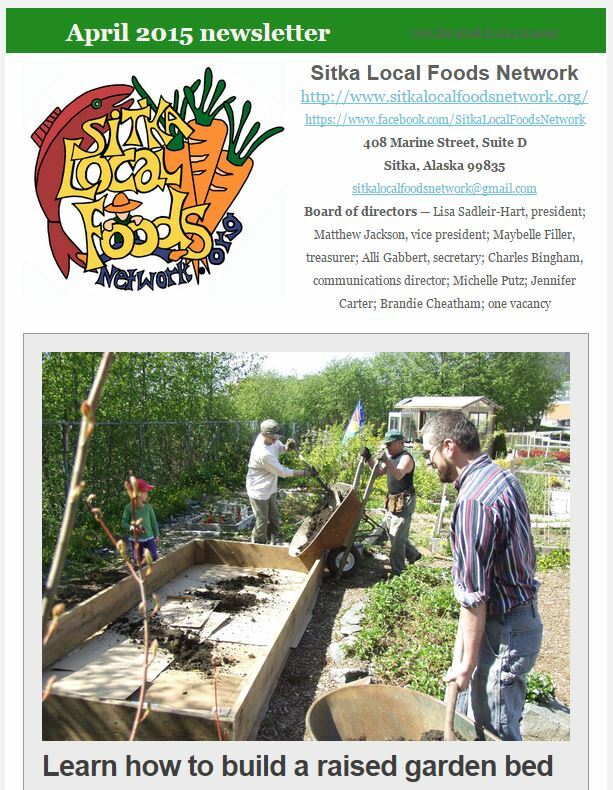 The Sitka District Office of the UAF Cooperative Extension Service also has a variety of resources on home canning, gardening and other topics.